Just came across a new product to help with pain throughout the body. 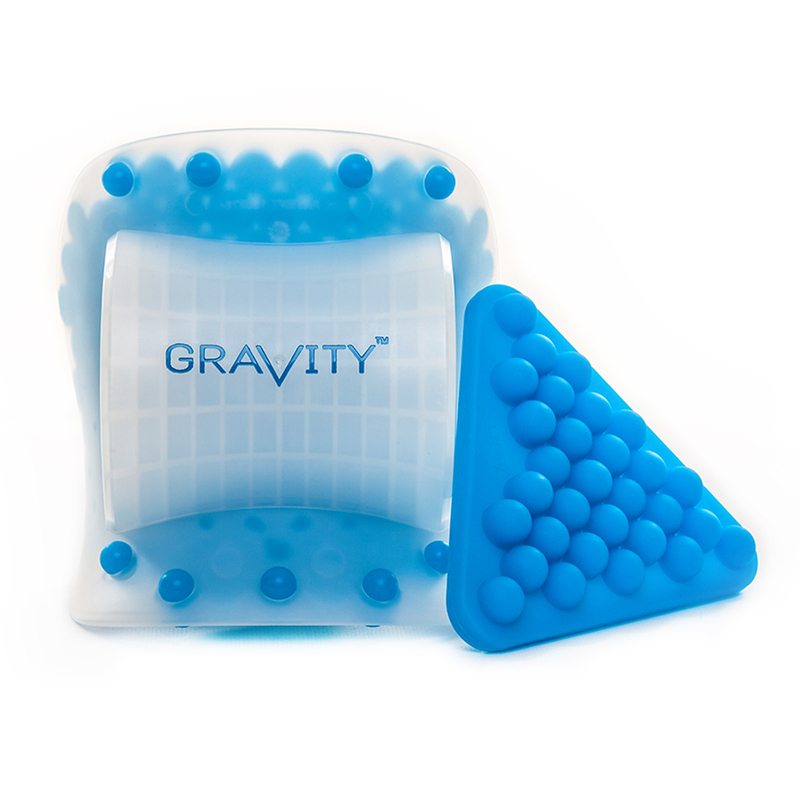 It is called Gravity http://www.buygravity.com and is making big waves in the world of Physical Health around the World. I am Interested in testing this product, as it offers my clients an opportunity to reduce pain when at home, away from the clinic. It is an inexpensive way to help heal themselves in conjunction with a rehabilitation programme. I have been playing football, tennis and working as a Physiotherapist. I sustained a whiplash injury in a head on tackle last weekend. My neck has been restricted on the right side with restrictions in right and left rotation, side bend and extension. I get a stiff right Thoracic Spine, from using my right arm, with Physiotherapy work. Tonight I used Gravity for 30mins. I placed the neck and sacral elements into position. The neck element took a few adjustments to get comfortable. Initially, there was a strong pressure on the mastoid processes. With the adjustments I was able to get a very comfortable fit around my neck. The sacral element was very easy to place and very comfortable. I placed a roll under my knees to maximise relaxation. I lay on Gravity and closed my eyes. I could feel a light comfortable pressure around the neck and on my sacrum. As I relaxed more I could feel myself drift into a deeper state of relaxation. After 15 minutes on Gravity the neck element moved slightly as I lay on it. I was consciously relaxed but my muscles were moving my head on the neck element. I am not sure why my muscles either relaxed or contracted, but I continued to relax as much as possible. The movement continued to occur intermittently over the following 15 minutes. After 25 minutes lying on Gravity I picked up my phone to check the time and check text messages. At this point both elements of Gravity started to feel hard and slightly uncomfortable. I am not sure if it was time on Gravity or not relaxing fully that created the pain. I got off Gravity and tested my motion. I am normally stiff to right rotation and left side flexion of my Thoracic Spine. As I tested these movements I still felt mild to moderate restriction, but not severe restriction I normally felt. My neck felt stiff at end range, but there was a feeling of unusual comfort with each motion. I plan to use Gravity 20 minutes in the morning and night. I will report on my findings. I will see what happens over a one week period. Physical Edge sent Rhys Chong to Tunbridge Wells, to attend the Jenny McConnell 2013 edition of gait analysis and lower limb course. Jenny is a world leader in the treatment of knee pain and based in Sydney, Australia (www.mcconnell-institute.com). Jenny McConnell believes in the KISS principle. She has identified common gait analysis issues over many years of practice, and can provide evidence from scientific research to support her ideologies. She keeps the work her clients do at home to 5mins per day and knows “little and often” is the key to success. In her practice in Sydney, she works on a managing pain over a clients life time. It is like having an MOT for your car. She has MOT’s for the body and prevents pain before it happens. The course looked at how the entire body compensates for dysfunction in the movement system. The hips are an area which is not treated well, and it was highlighted on the course. The course looked at the role of orthotics and shoes in supporting the body. McConnell has a new orthotic for high heeled shoes and sandles, a much needed invention (right ladies). 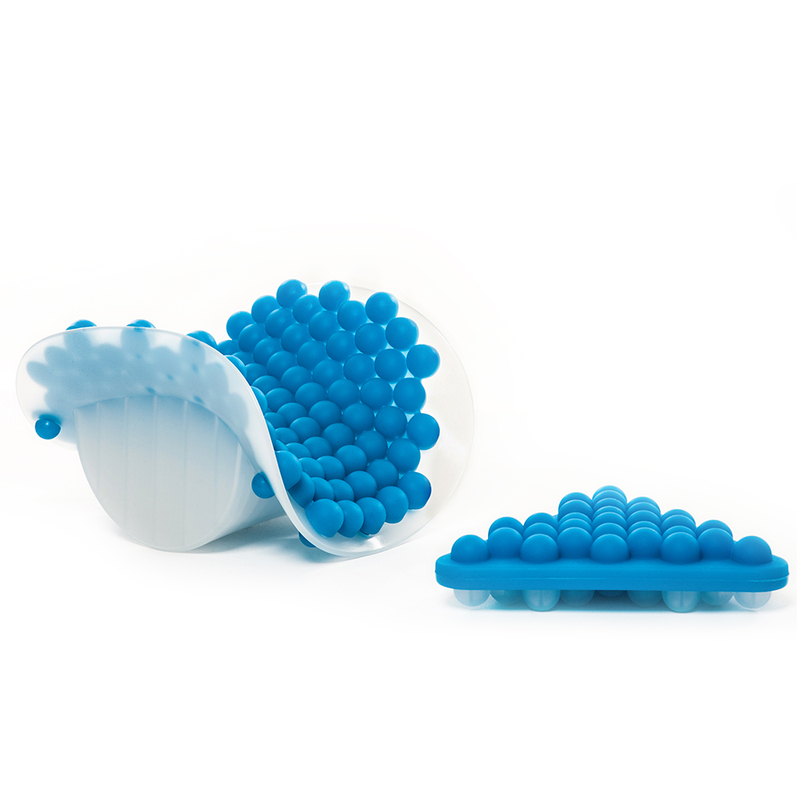 Physical Edge will be introducing orthotic prescription as an addition to its services. There will be MOT sessions to help people manage pain over their lifetime. Physical Edge hopes to build strong relationships with clients, by learning over the long term how to help clients live healthy and painfree lives.